sweater weather... anything and everything pumpkin spice! 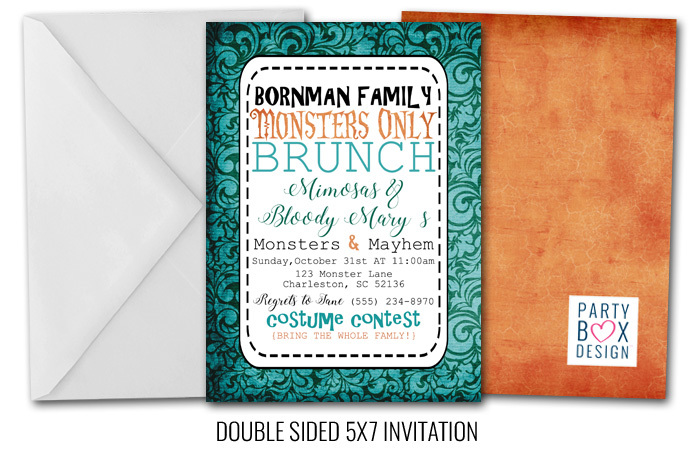 so be sure to head over to Party Box Design and check them out! You can purchase these at a printable file for $16.99 or printed and shipped! 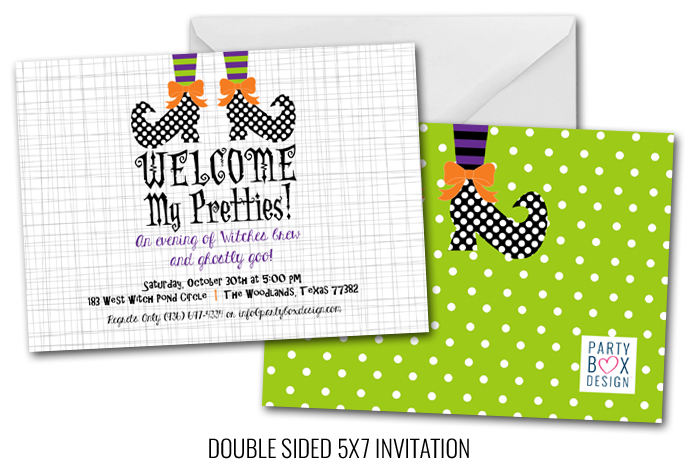 PLUS... as always we have some fabulous FREE Halloween Printables!